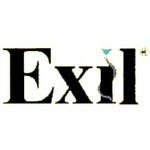 Exil products are medicines for both dogs and cats. The assortment consists of Flea Free, Tick Off & No Worm. 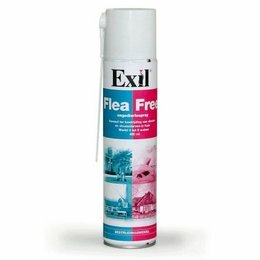 Flea Free is a flea and tick protection and is available as a Spot-On and skin spray. For the dog there is a sign pesticide, namely the Exil Tick Off. The product contains Permethrin, which ensures a repellent effect. Exil No Worm is a detergent with a simple administration and a very good acceptance. 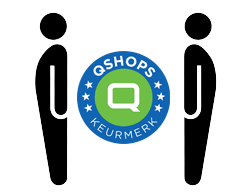 Besides these products there is also a wound ointment and a drug that makes the administration of medicines easier, the easy pill.